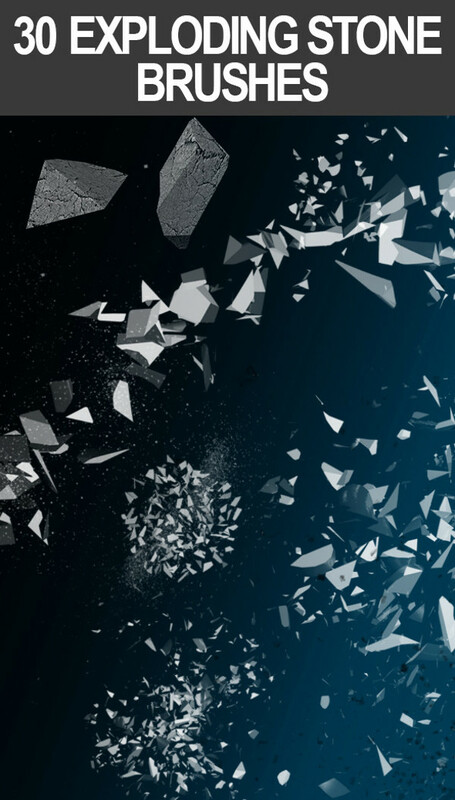 With the help of brushes designers can add a crafty feel to their creations and make them more attractive. 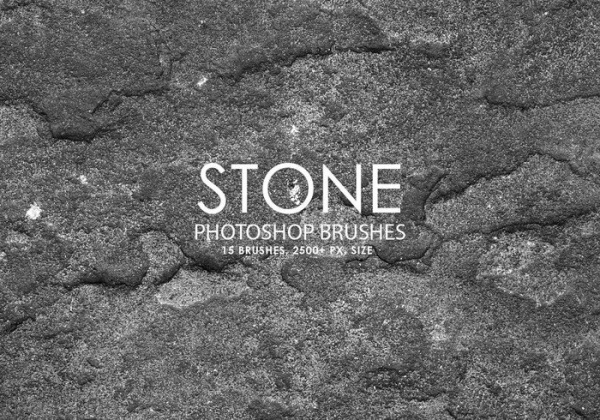 It is for this reason that picking up the right set of brushes in Photoshop is essential for designers. 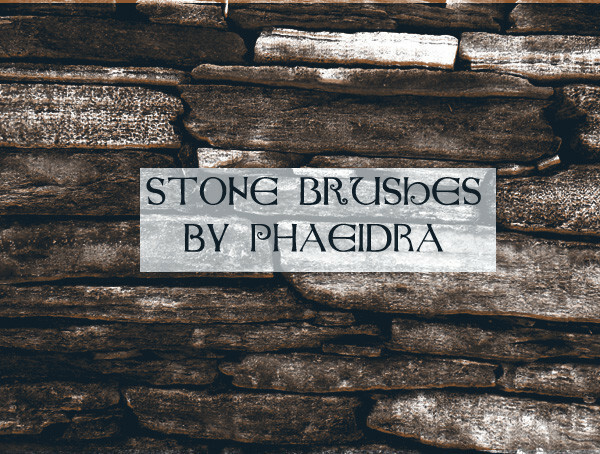 For designers who want to show a rugged feel in their creations and evoke the texture of stones, using its will help. 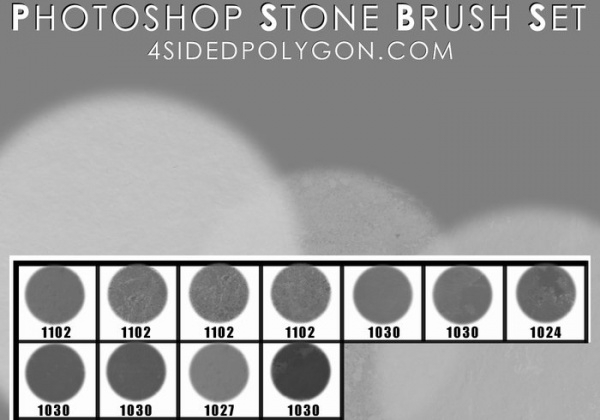 Using stone brushes will help you add natural grit and stone texture in your creations. 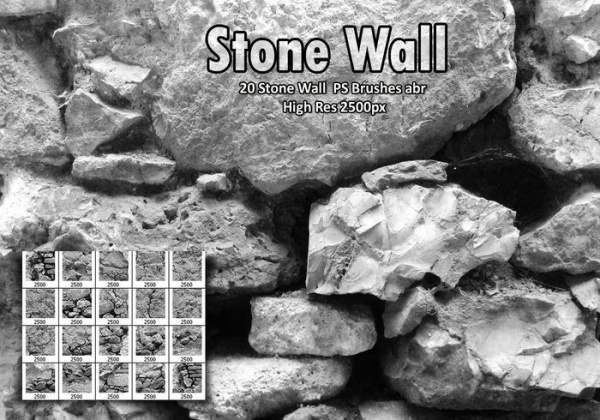 Stony or rocky effects add a distressed and weathered look which would work for your projects. 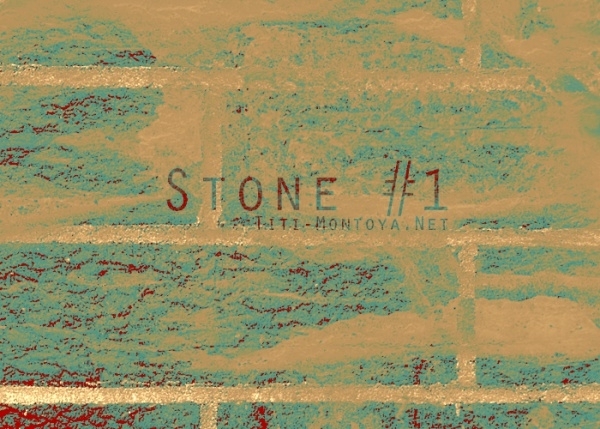 They add a grungy look to your creations. 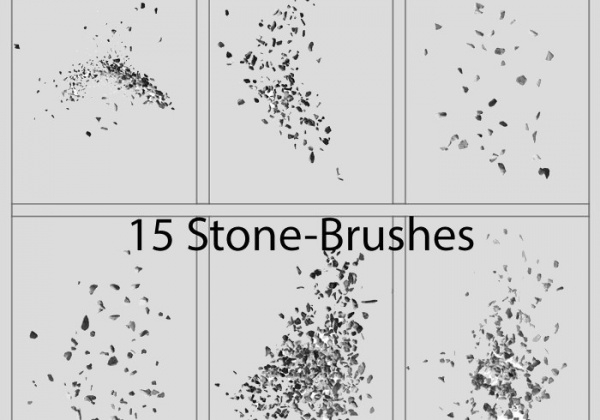 These brushes are a great way to transform your bland project and create a stunning piece from scratch. By incorporating other design elements and adding colours, altering alignment, sizes, etc. you can make your designs look catchy. 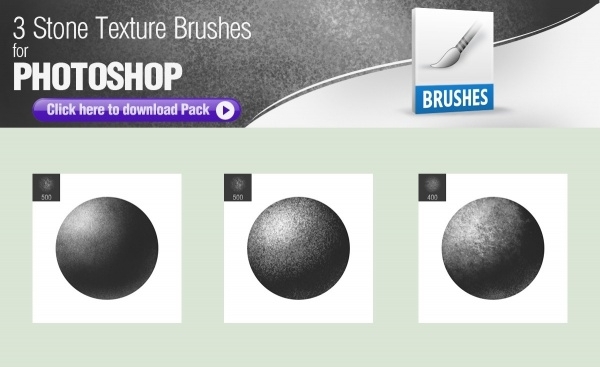 These high quality brushes are available in .ABR format which will help designers a lot. 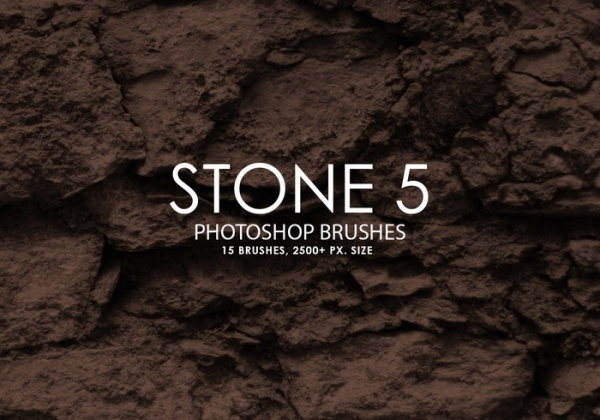 The solid rocky and roughened appearance created by these brushes can be used in posters, flyers, logos, banners, brochures and print typography.